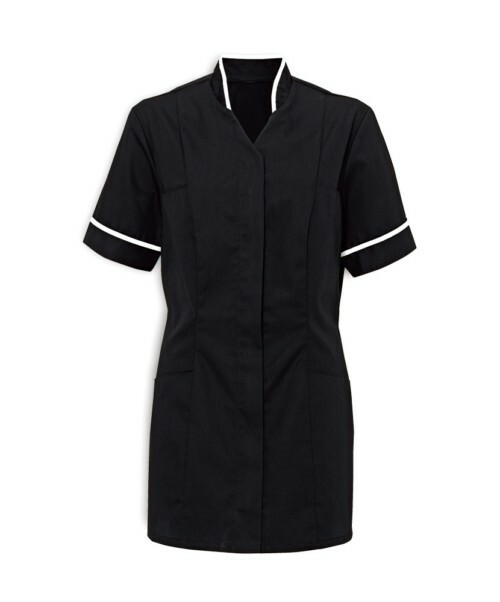 Women?s tunic to suit any healthcare profession. 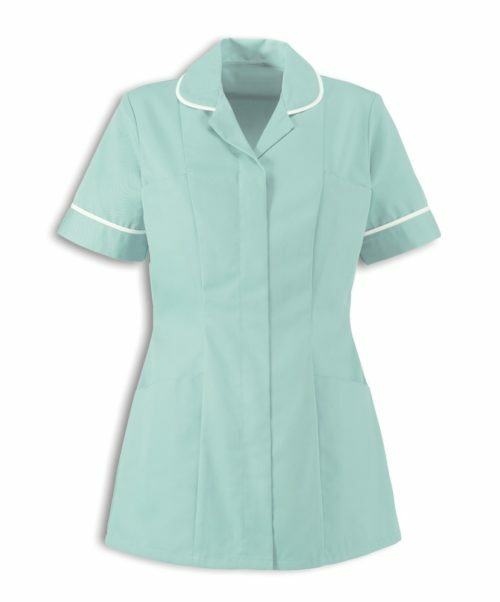 Hip and chest pockets make the tunic practical, while the polyester/cotton fabric is hardwearing. 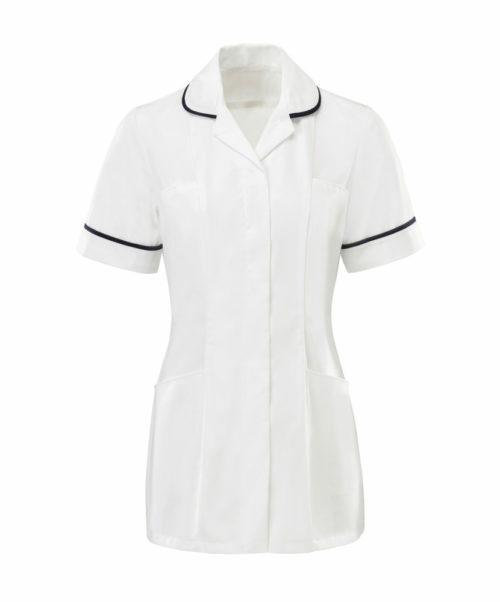 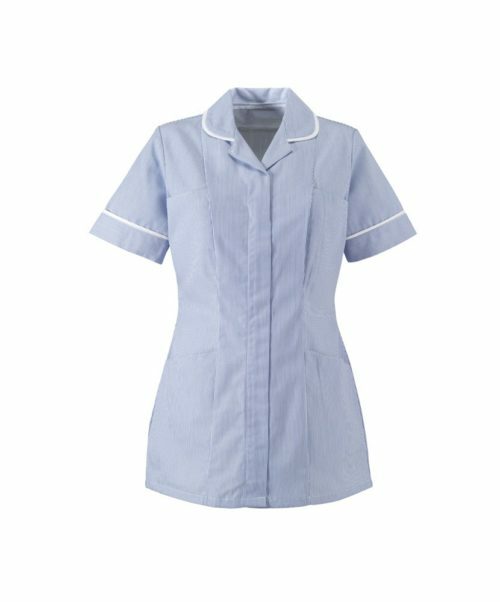 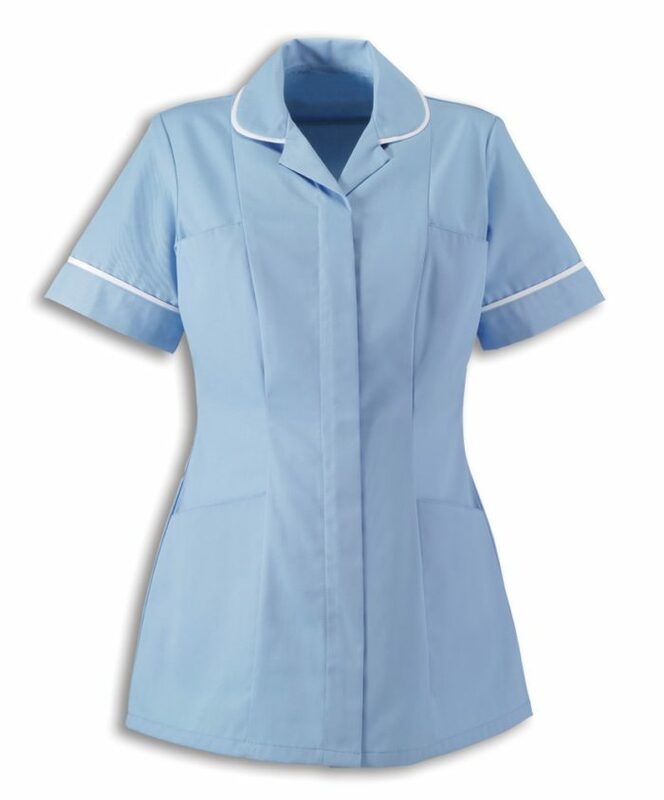 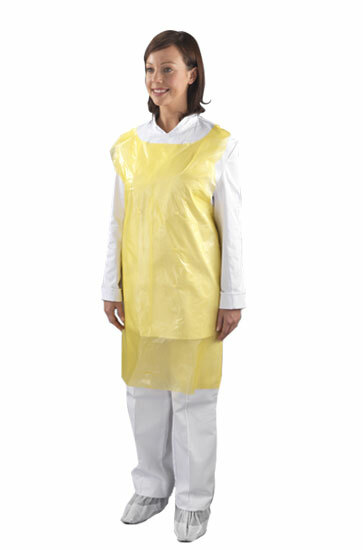 A concealed zip ensures the tunic looks smart and professional and has an open-ended zip front for improved infection control.